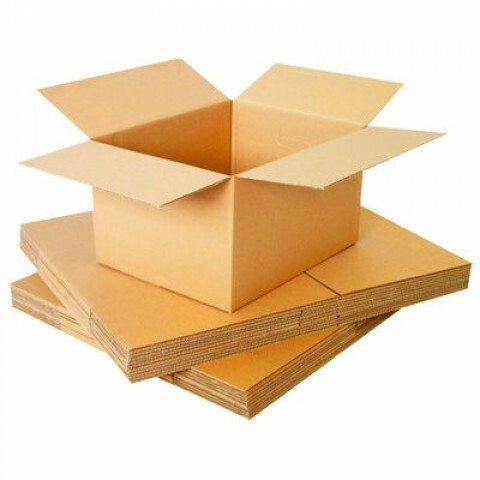 Buy Strong Heavy Duty D/W Cardboard Packing Moving Shipping Removal Boxes - Available in All Sizes (Small, Medium, Large or even Extra Large). Our double walled cardboard boxes are designed to offer superior strength and reliability to customers interested in shipping, moving, removal or storing heavy loads. Thanks to our diverse range of sizing options, customers can find the right double walled boxes for their particular project. For customers interested in placing high volume orders, Wellpack offers competitive bulk pricing on all Wholesale Orders.